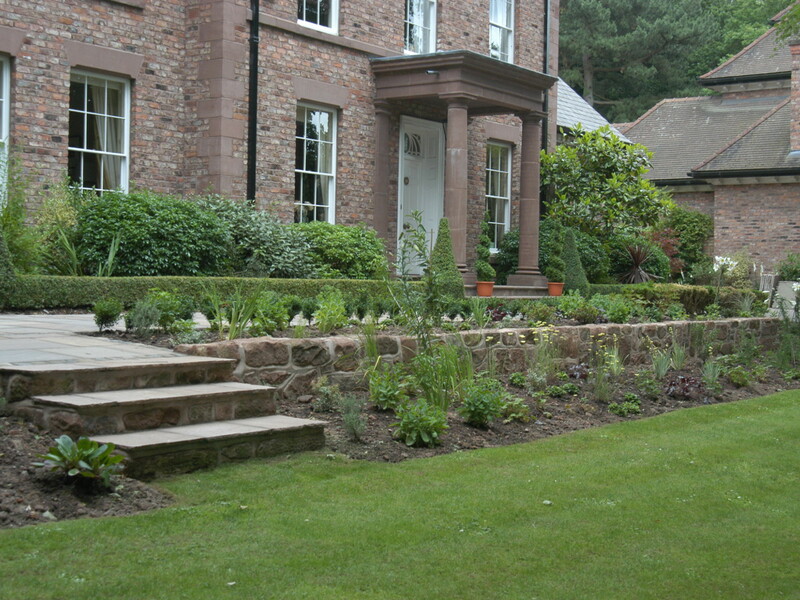 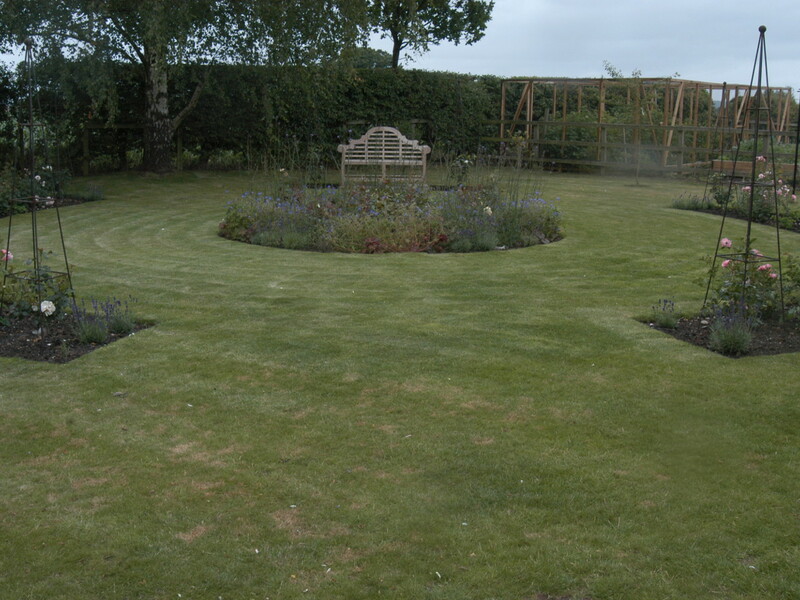 Large Gardens really allow us to get our creative juices flowing. 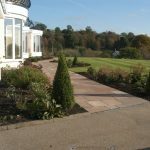 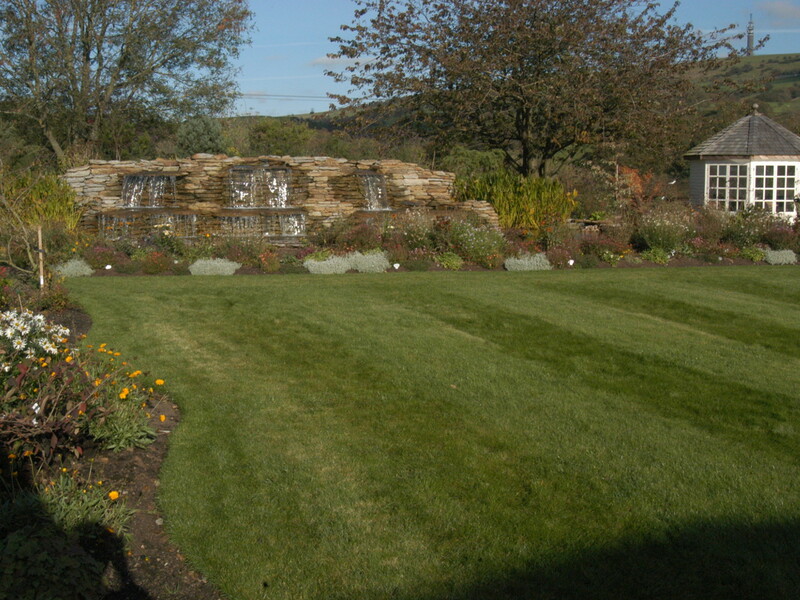 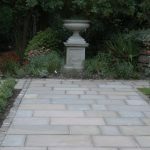 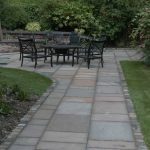 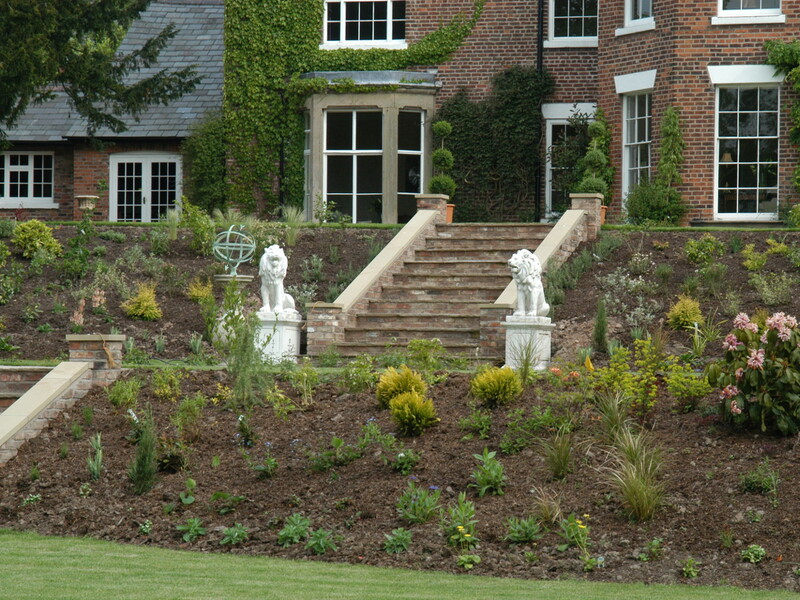 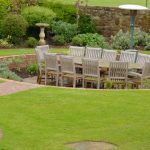 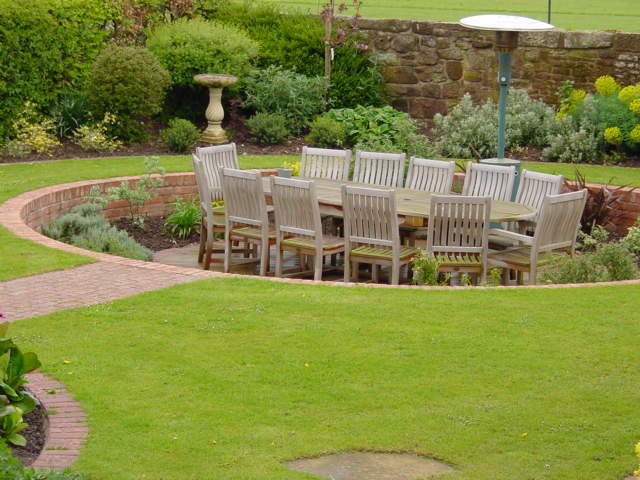 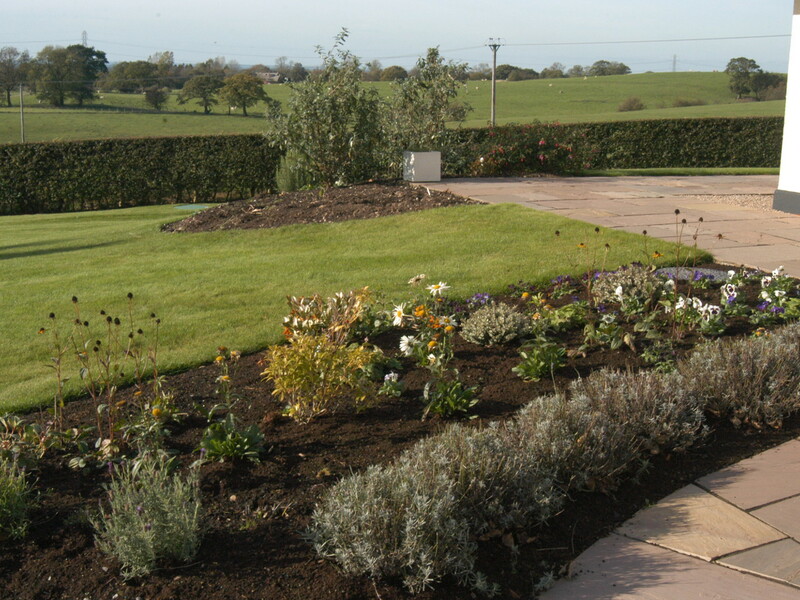 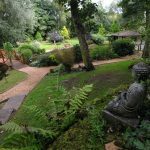 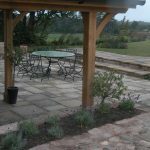 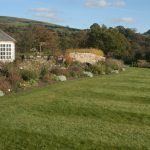 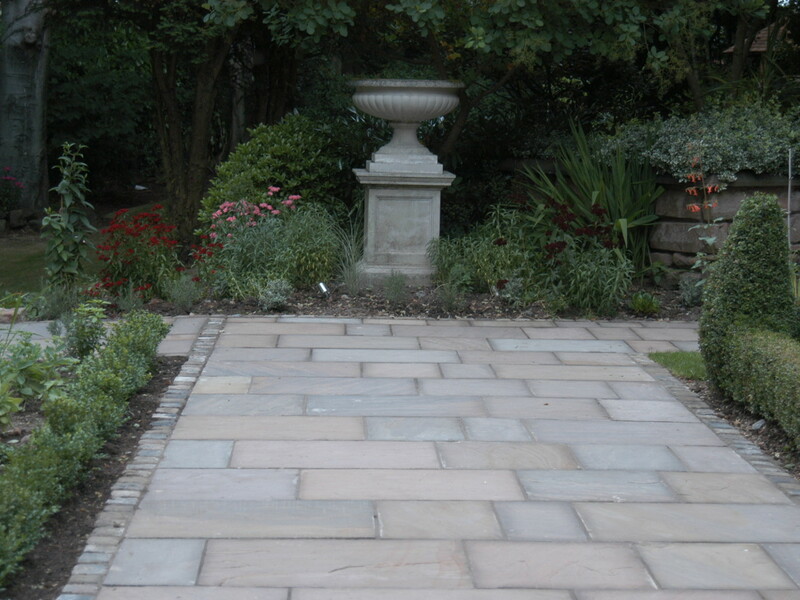 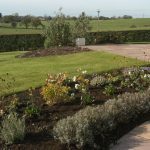 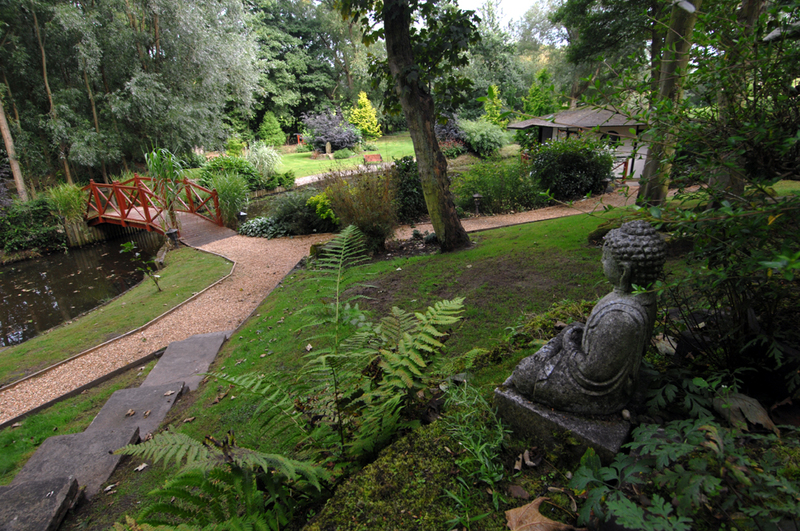 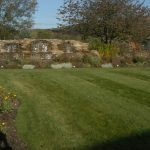 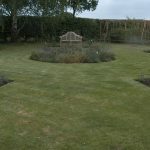 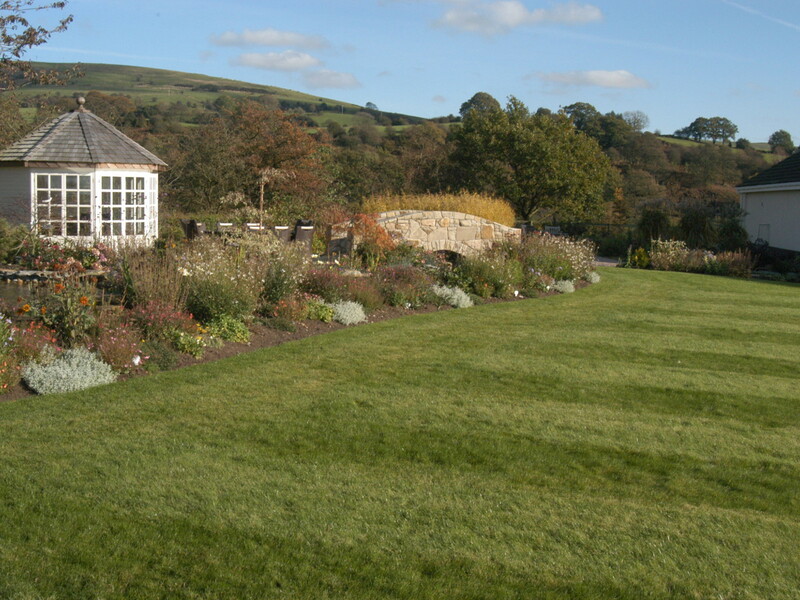 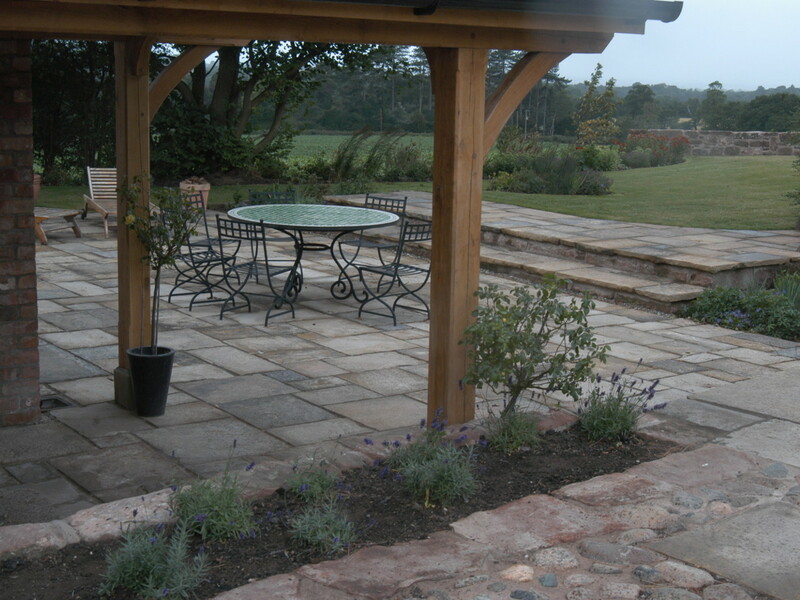 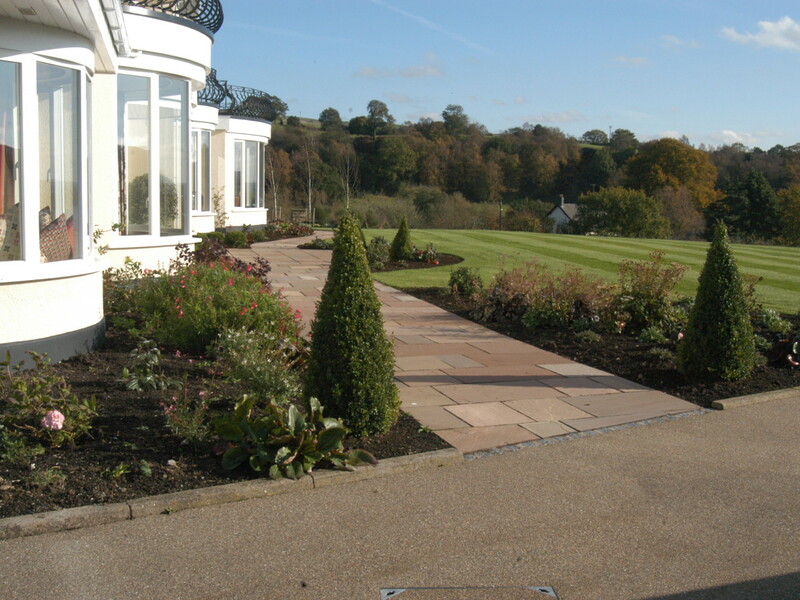 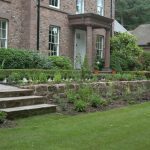 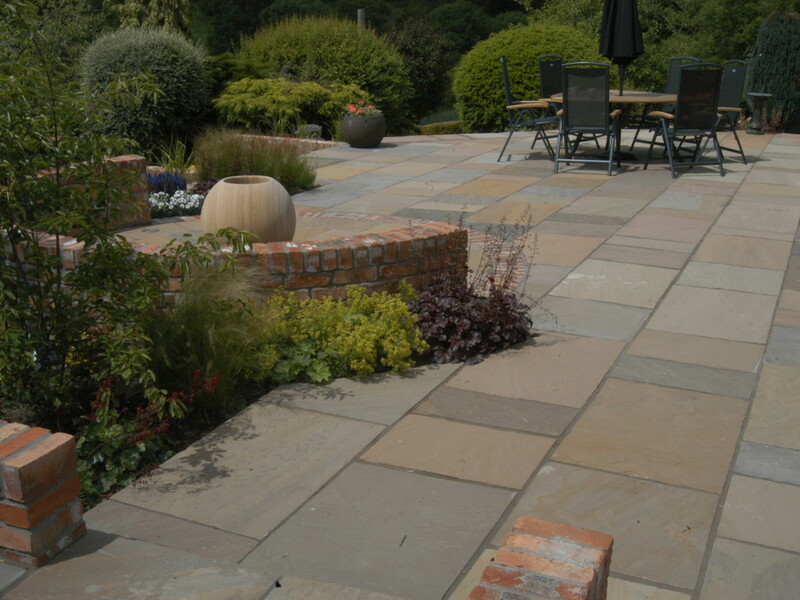 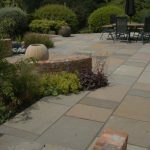 There are so many options open to a large garden that we really try and find out from the client what their requirements are from the garden. 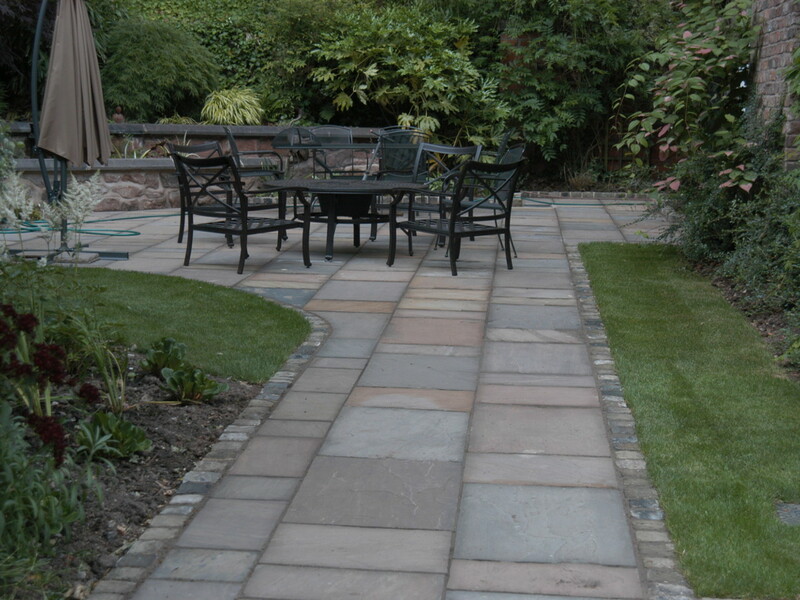 Balancing the customers requirements with practicality and time are the three main factors.